I know it has been awhile since I posted a new recipe. If you want to know why, you can read this post which explains it all! 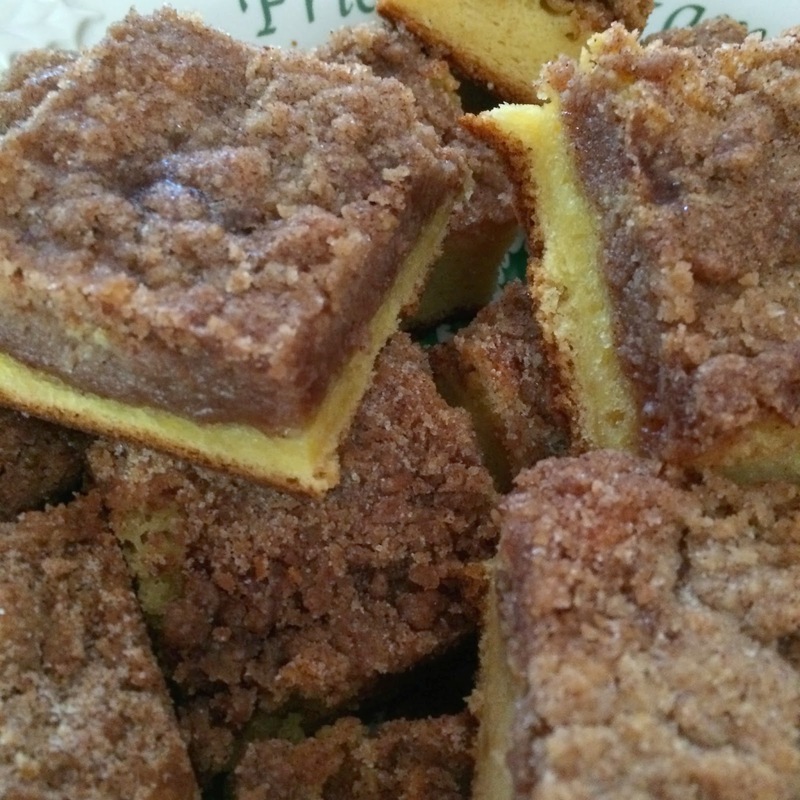 Last Sunday, I really wanted to make a coffee cake for out annual Father's Day Brunch. I have a favorite blueberry coffee cake recipe that I have made in the past, but I didn't happen to have any fresh blueberries. 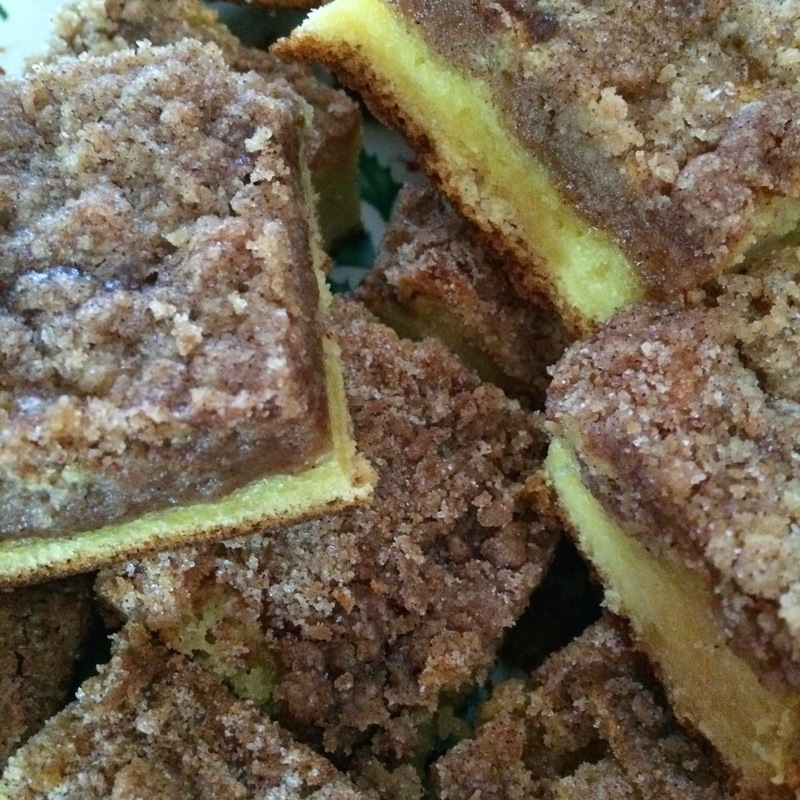 So I took the topping from that recipe, made a few changes, and created an awesome Cake Mix Coffee Cake instead! Hooray for CAKE MIX RECIPE #37!!! In the bowl of a stand mixer, beat together the cake mix, milk, melted butter, and eggs for 30 seconds on the lowest speed. Scrape down the sides and then turn mixer to medium speed and beat for another 1-2 minutes until smooth. 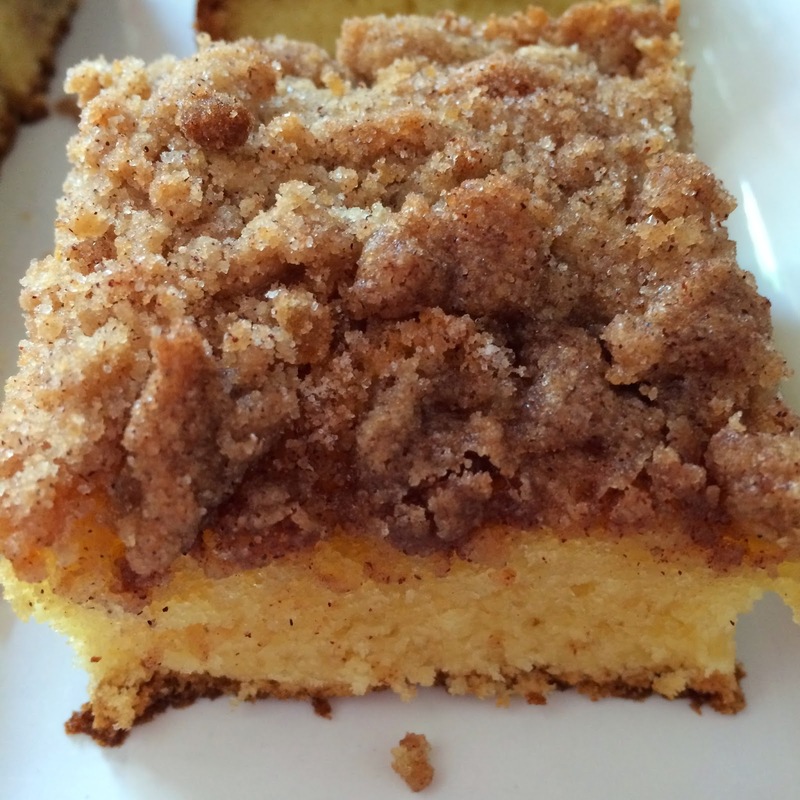 You will not be disappointed in this coffee cake recipe! Especially if, like me, you want equal parts cake and crumb topping! So excited that you stop by at my party! I was wondering if you could stop by again and link up another photo.. the photo did not take.. It looks like a delicious recipe! once you do Ill delete the old one. Wow, can't wait to make this! I'm going to try it this weekend.